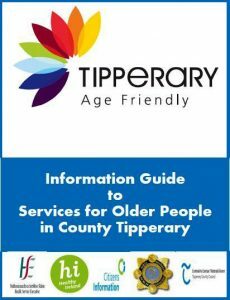 The launch of the booklet took place on 4th of October in Racket Hall, Roscrea which was home to a Health and Wellbeing Event which was organised by the Roscrea Age Friendly volunteers. This Health and Wellbeing event was supported by local, County, State and Voluntary agencies and business within Roscrea and there were over 70 information stands on the day to inform all those in attendance. 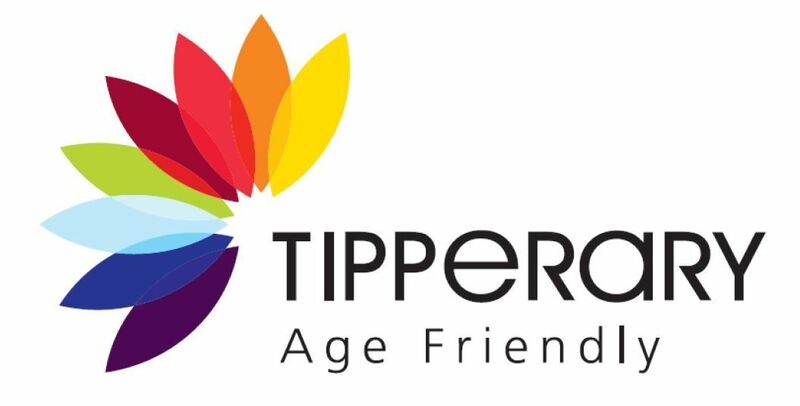 In excess of 600 people attended the event from Roscrea and environs and attendees could visit the stands, receive health checks and advice and participate in the Tai Chi and Mindfulness groups throughout the day.